For those of you who think that buying candles in the summer months is silly, we hope you’ll reconsider. Citronella is a natural insect repellent that comes in really handy on the shore where mosquitos are the size of chihuahuas. 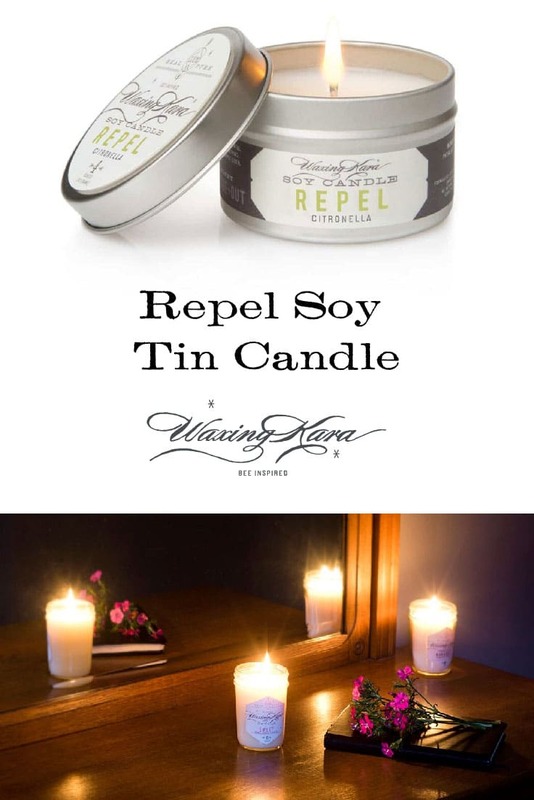 This citronella candle sends out a clear message to all nearby pesky mosquitoes to bugger off with our Repel Soy Tin. Made with green citrus and camphor fragrance oils in combination with essential oils of citronella. 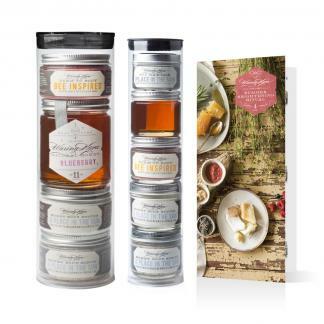 Use on the patio, screened porch or kitchen windowsill. Comes with a lid to protect it from the elements if you should leave it outside. This is the perfect size to accent an outside table. It smells great and keeps the bugs away!